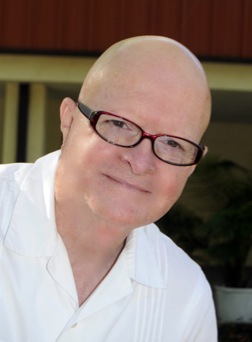 Rex Bullock has a passion for communicating the Gospel of Jesus Christ with people around the world. That passion has made him in demand for conferences, revival campaigns and leadership training for over 40 years. He has planted churches and also pastored large multi campus churches. In all settings, he is a lover of people with a heart of compassion for those on the margins of society and those who have no knowledge of how to live the Christ life. He connects with young and old alike. His vibrant manner brings a positive aura to any auditorium and he communicates the Message with a powerful anointing of the Holy Spirit. He has continually sought ways to make the Gospel message relevant by using the tools of modern communication. While still in college he began a career in radio broadcasting. He has been the radio voice on Dayspring and PowerSurge each day for 40 years. 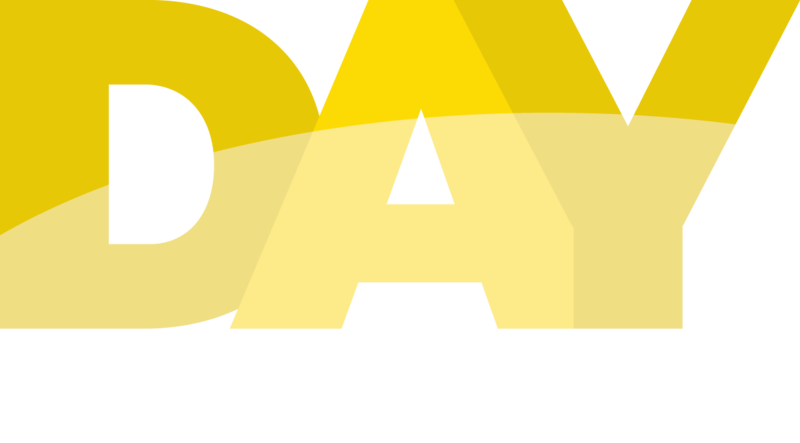 Today, DAY Media (formerly Dayspring Ministries), which he founded in 1977, is responsible for radio broadcasting, as well as resourcing and equipping hundreds of churches and mission organizations with the latest innovative technologies. DAY Media trains pastors and church leaders how to tell The Story in a relevant way to their communities. Rex is a story teller, drawing on a lifetime of experiences around the world. He uses vivid first person accounts to tweak the imagination of his audiences, but he always brings people to the power of Jesus Christ. Almost every week he is teaching and resourcing leaders around the world. He is currently working in such countries as Haiti, The Philippines, India, China and a number of countries in Africa. Rex and his wife LaWanda are the parents of two sons and a daughter. They have 7 grandchildren and live in the beautiful Pacific Northwest region of the U.S.